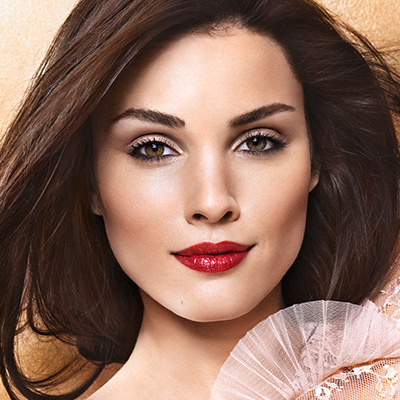 This cream-gel mask is the star of moisture masks. 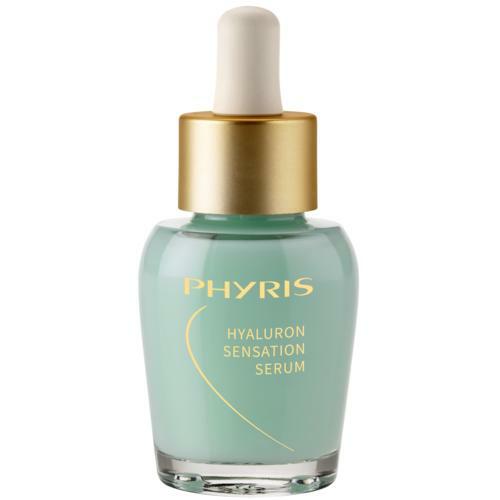 A triple hyaluronic acid composition in PHYRIS Hyaluron Sensation Mask provides more volume and firmness and its timed-release effect provides lasting moisture. 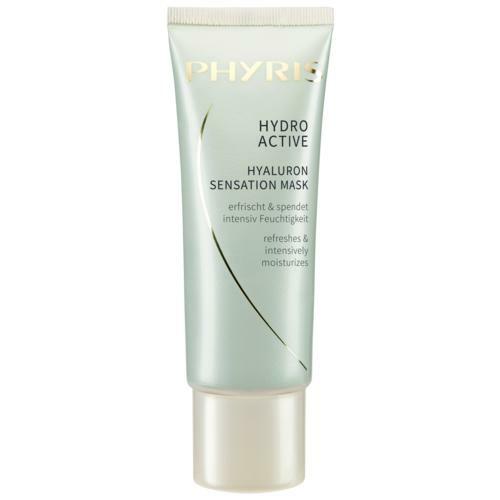 The PHYRIS Hyaluron Sensation Mask is capable of reducing fine lines caused by dryness and padding the skin from within. 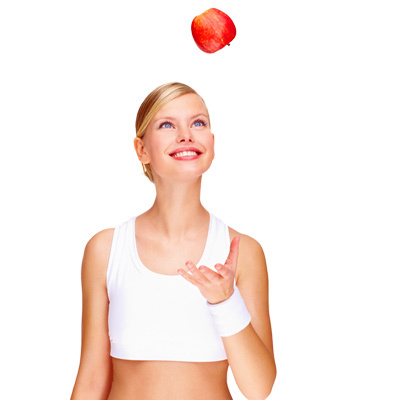 The skin looks plumper, fresher and healthier. 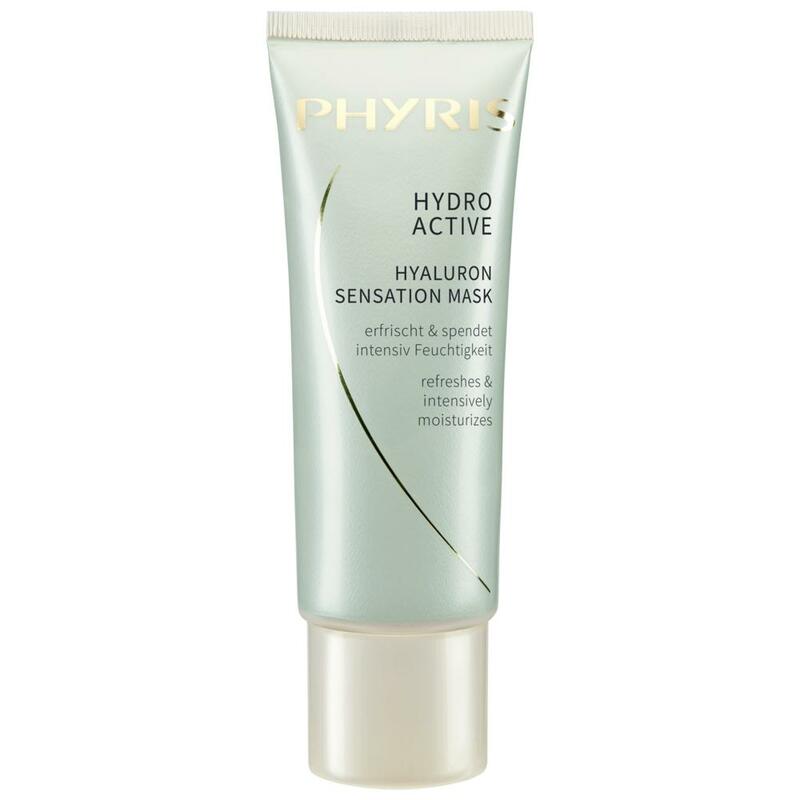 Tip: After sunbathing PHYRIS Hyaluron Sensation Mask calms and refreshes sun stressed skin. Recommended for both, mature and younger customers. After cleansing and Somi, spread approx. 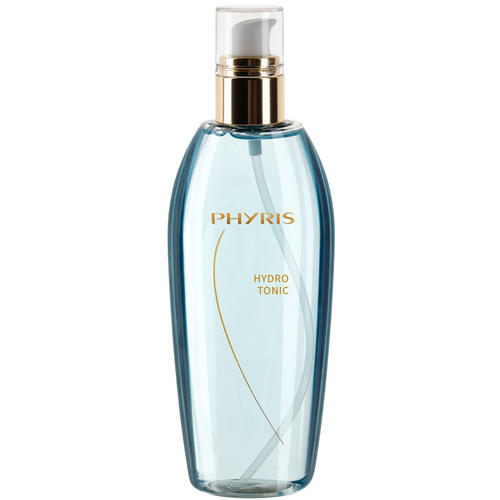 2 teaspoons on to face, neck and décolleté. Allow the mask to take effect for approx. 5 minutes and then massage the residue into the skin. 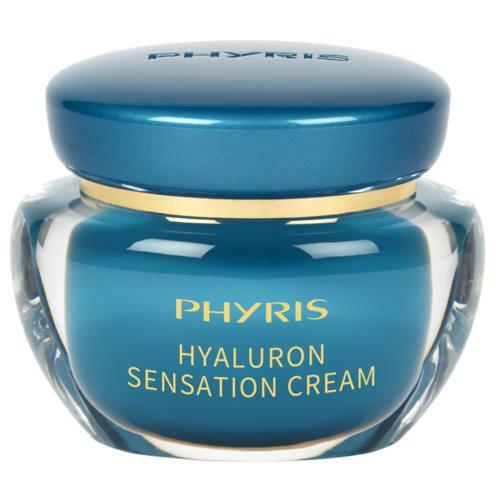 If required, you can subsequently apply the matching care cream.